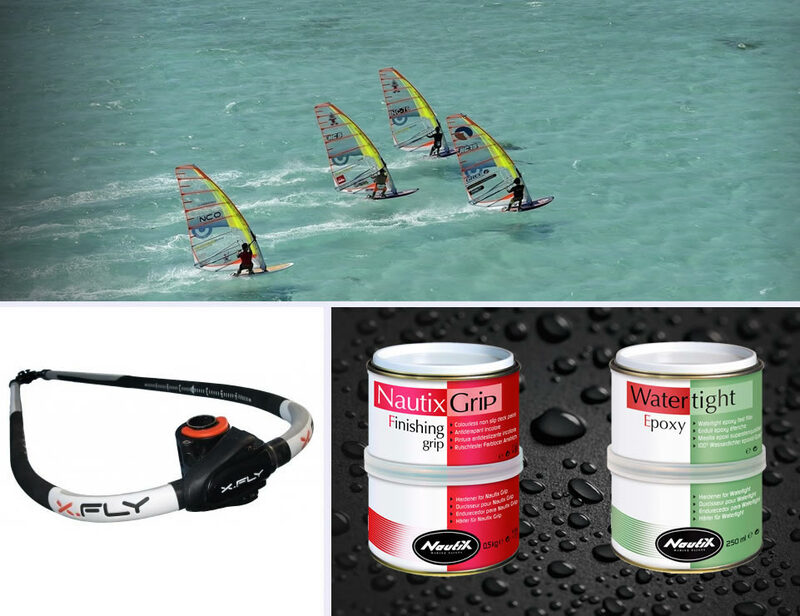 Nautix windsurf accessories boost your windsurfing passion with a range of Booms, Rigs and Masts. Windsurf accessories are developed to be simple and high performance for any windsurfer from kids to the expert wave rider. For over 30 years Nautix marine paints have been proven on the hulls of the most prestigious motor, cruising and racing yachts around the world. Selected by many private boat owners, professional paint applicators and charter fleets, the Nautix range is a total boat maintenance solution for any yacht, regardless of size or function.